Do you look like Rohit Shetty? The show, called Golmaal Jr, will revolve around the characters of Gopal, Laxman and Laxman, Madhav, and Lucky. The movie, starring Akshay Kumar, will release on Eid 2020, clashing with Salman Khan and Alia Bhatt-starrer Inshallah. 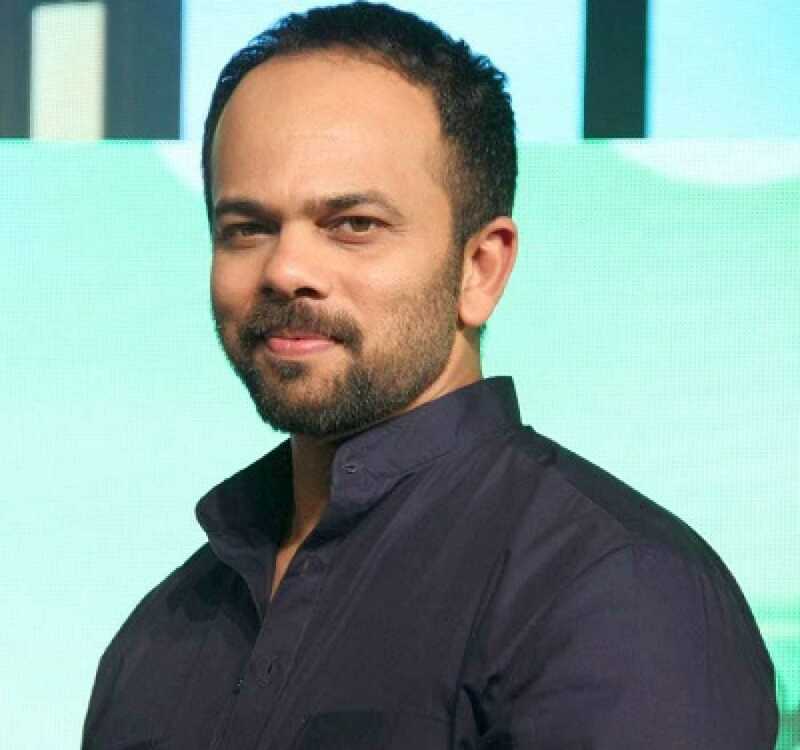 Rohit Shetty's next project also belongs to the universe of Singham and Simmba. I declare that I wish to represent "Rohit Shetty"